The most important rivers in the world - World Rivers Become a Patron! Uncountable rivers flow on the surface of our planet, but some of them have profound influence on the planet and human society. Note the word important. It’s rather a vague term; we don’t mean the longest, or with the largest catchment. These are important factors, but there are others, like economic, cultural or biodiversity importance, etc. No scale exist to quantify these factors. Instead, this is my personal choice. They are huge rivers though. The biggest, the strongest, the wildest…we can glorify this river for a long time. It is the backbone of South America, with a network of the tributaries. Average discharge of about 209,000 cubic meters per second is higher than the next seven largest independent rivers combined—the Amazon represents 20% of the global riverine discharge to the ocean. The Amazon basin is the largest drainage basin in the world, with an area of approximately 7,050,000 square kilometers. It harbors half of the world’s biodiversity. On the other side, due to its low density of the human population, it has a little economic impact on countries. 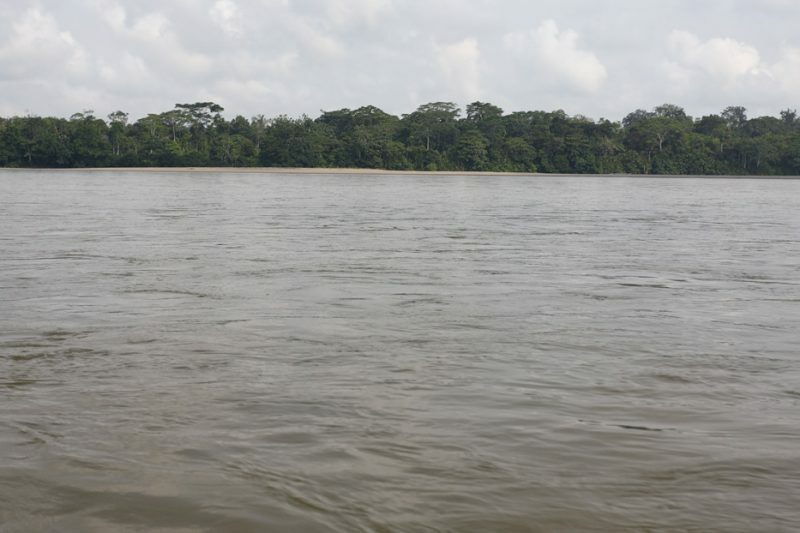 Not the river itself, but the basin is at the same time one of the most endangered by deforestation. 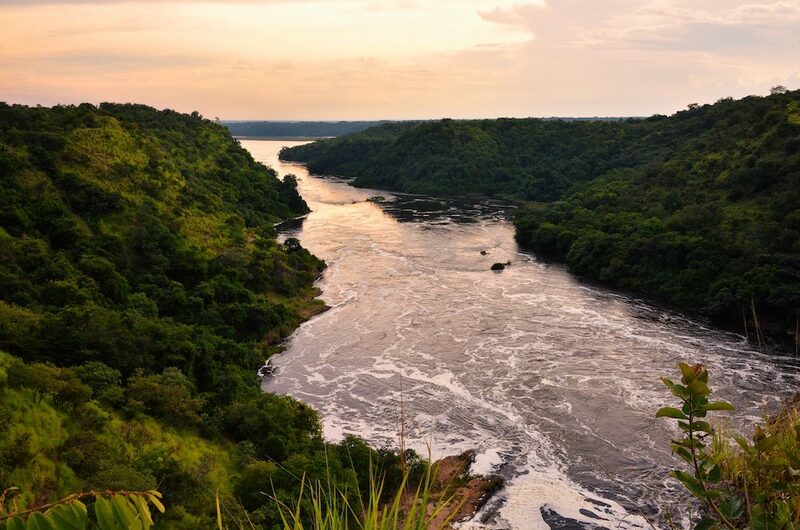 The Nile is the one of the candidate for the longest river in the world (some sources cite the Amazon River and The Mississippi as the longest). This river is still the heart of modern Egypt, and The Nile delta is the most urbanized part of the country. Originating in Germany, and enriching the Black Sea, the Danube is Europe’s second longest river, after the Volga. The Danube was once a long-standing frontier of the Roman Empire, and today flows through 10 countries, more than any other river in the world. The Blue Danube is the backbone of central Europe and has tremendous economic, cultural, even natural value (See Middle Danube). It connects capitals, like glistening Vienna, imposing Budapest, busy Belgrade and numerous other towns and cities. Both elegant river cruisers and long freight ships plows through the murky waters, transporting goods and passengers across Europe, even linking with the North Sea through Rhine–Main–Danube Canal. 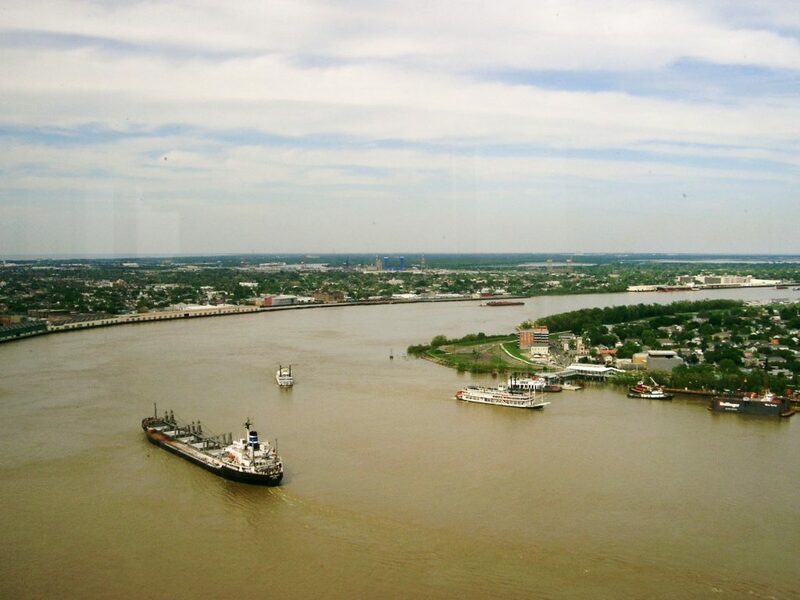 The Mississippi River with steamboats from Tom Soyer’s time is long gone, but this river has shaped much of what this part of United States is. It is is one of the longest rivers in the world and with the largest catchment. Its habitat diversity and biological productivity is extremely important, especially as North America’s great migration routes for both birds and fishes. 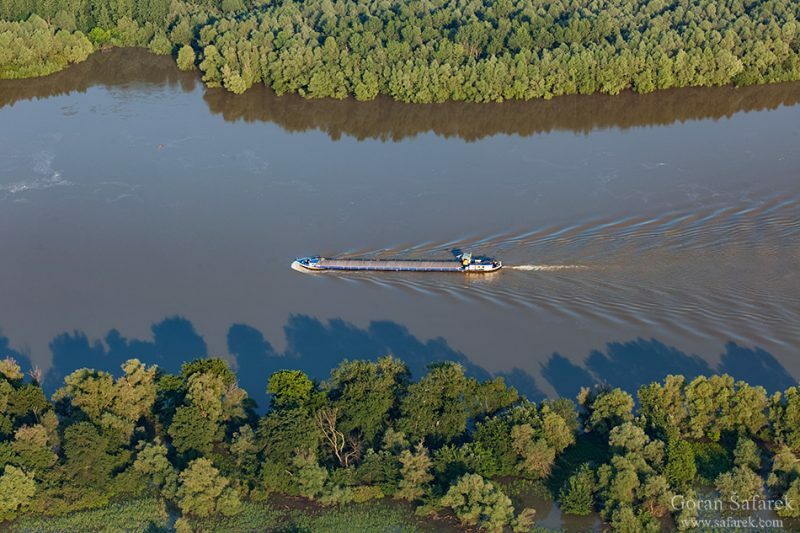 It is also one of the world’s most important commercial waterways, where barges and their tows move approximately 175 million tons of freight each year on the upper Mississippi through a system of 29 locks and dams. 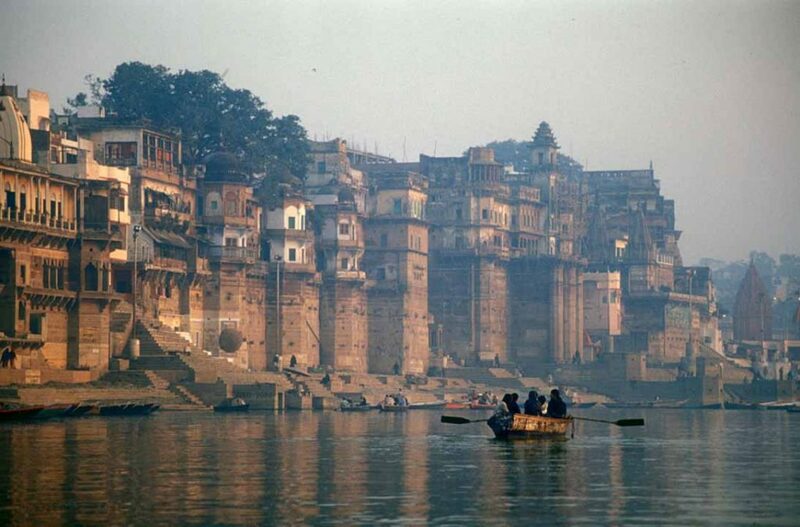 The Ganges River (Ganga) is the longest river in India and flows for around 2,525 km (1,569 miles). It is born from the glaciers of the Himalayan Mountains to the Bay of Bengal. 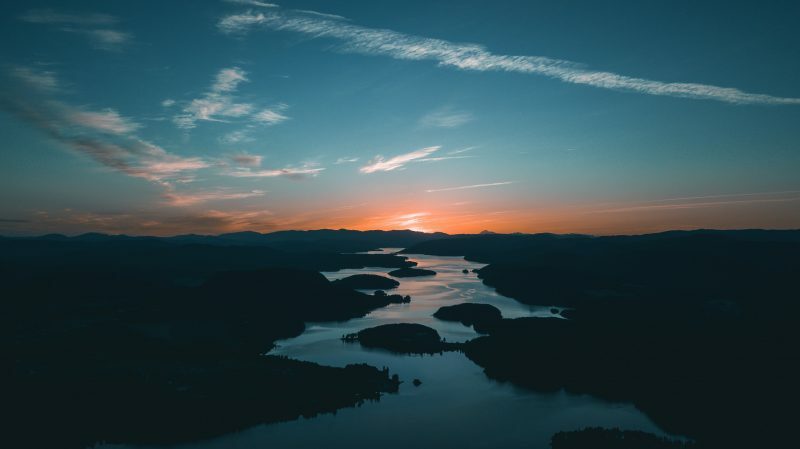 Thanks to the enormous source of water in the mountains, the river has the second highest water discharge in the world, after the Amazon River, even though it flows through arid India. Its basin is also one the most densely populated in the world with over 400 million people living in the basin. It is no brainer to see how the Ganges River is critical to the people of India, living mostly in a rural, arid area. Indians living on its banks use it for daily needs such as bathing and fishing. Ironically, it is one of the highest polluted rivers too. Not only humans but a range of water species are also on a threat. The Yellow River is, together with the Yangtze River, the major Chinese river. It is th eeconomic arthery, for the hydropower, intensive water extraction for human consumption, agriculture, and industrial use etc. This is taking their toll on the river. It is called the Yellow River because huge amounts of loess sediment turn the water that colour. So much of this mineral-rich soil ends up in the Yellow River that it can fill the riverbed and thus change the river’s course. 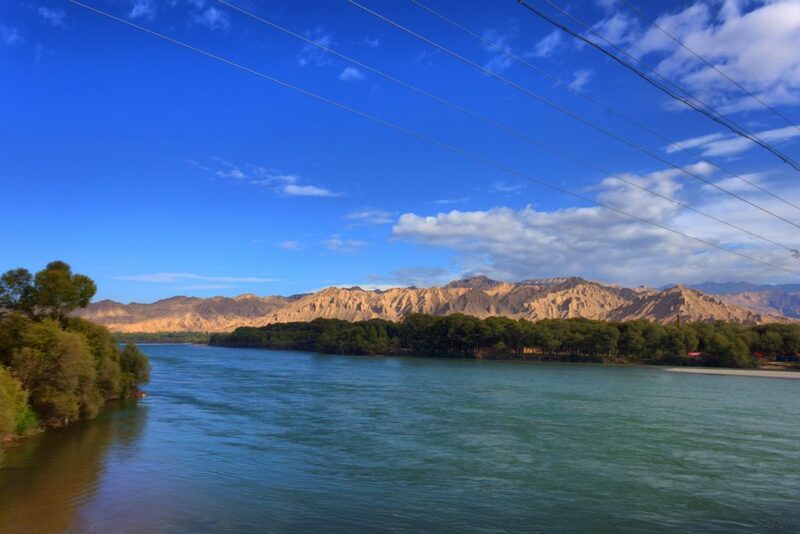 The Yellow River is known as the “Mother River of China” and “the Cradle of Chinese Civilization” in China, as its basin is the birthplace of the northern Chinese civilizations and the most prosperous region in early Chinese history. But frequent devastating floods, largely due to the elevated river bed in its lower course, have also earned it the distinction “China’s Sorrow”. How Many Rivers Are There in the World? The Ombla River – the shortest river in the world Why are wetlands important to maintain good water quality in rivers? Why did the early civilizations first appear in a river valley?